"I have moved 5 times in the last 4 years and have used a different moving company with each move. My experience with Above Average moving was just that...Above Average. Terry and Tory were quick, professional, experienced and I was impressed with the whole move. I will not hesitate to recommend the..."
If you’re selling your home, you may want to take advantage of Madison home staging. Home staging is the act of preparing a home for sale on the real estate market. The goal of Madison home staging is to make a home appeal to the highest number of potential buyers. Above Average Moving offers Madison home staging with an eye for detail and careful attention to your property. Madison home staging is not so much decorating as it is marketing. Not all Madison moving companies offer this service. We will de-clutter and depersonalize an occupied home, making it look appealing to potential buyers. Many home buyers have trouble envisioning a warm home when looking at a vacant property. 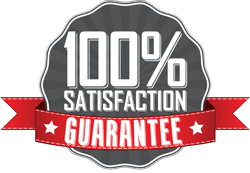 Our experienced Madison movers can provide services to realtors to help buyers feel comfortable in any property. 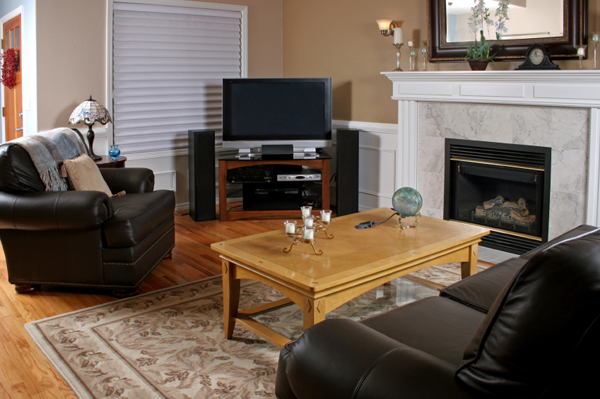 Make the best impression on potential buyers today by calling us for home staging services.